Inspiring Arts Productions is creating an uplifting and inspiring community theater experience. Inspiring Arts is a vibrant new theater group committed making artistic, uplifting and...inspiring theatrical entertainment for the whole family. We draw audiences, cast, and crew members from all around the Greater Cincinnati area. Our goal is always to inspire and educate. We strive to teach our young performers the craft of acting. While they're with us we also teach that being the leading lady or leading man means leading their cast by their example of responsibility, integrity, and graciousness. We hope to inspire our audiences with quality performances, raising the bar for what community and youth theater can be. Inspiring Arts produces two shows a year, as well as hosting camps and classes. Our summer mainstage production features high school and college students although we occasionally invite the whole family to join us onstage so we can highlight adult talent as well! 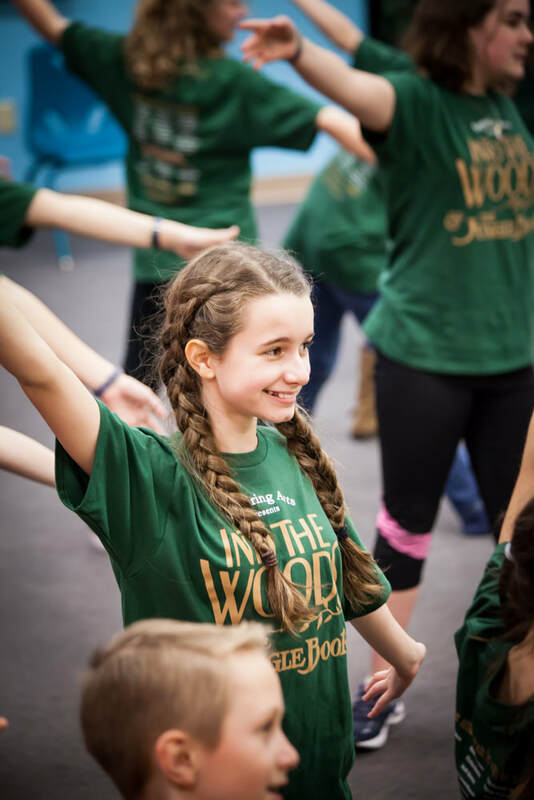 In the late winter/early spring, our junior and senior high school students take center stage for a play or musical designed to train students in all aspects of the theater. Throughout the year we offer opportunities for elementary age students as well. **Perform with conviction and clarity. **Elevating expectations of what the Arts should look like. **Valuing that which is BEAUTIFUL in Art. Inspiring Arts is a non-profit organization designated as a 501(c)(3) by the Internal Revenue Service, and incorporated in Ohio as a charitable foundation. A portion of donations may be tax-deductible.